Known as the strongest type of glue in the world. Ideal for repairing broken action brackets and pedals. Bonds metal, wood, plastic, rubber and fabric. 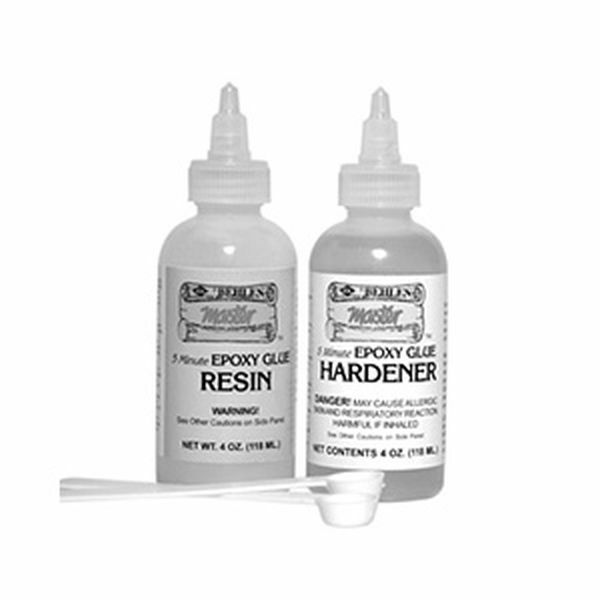 Excellent glue, average setup time, super strong.